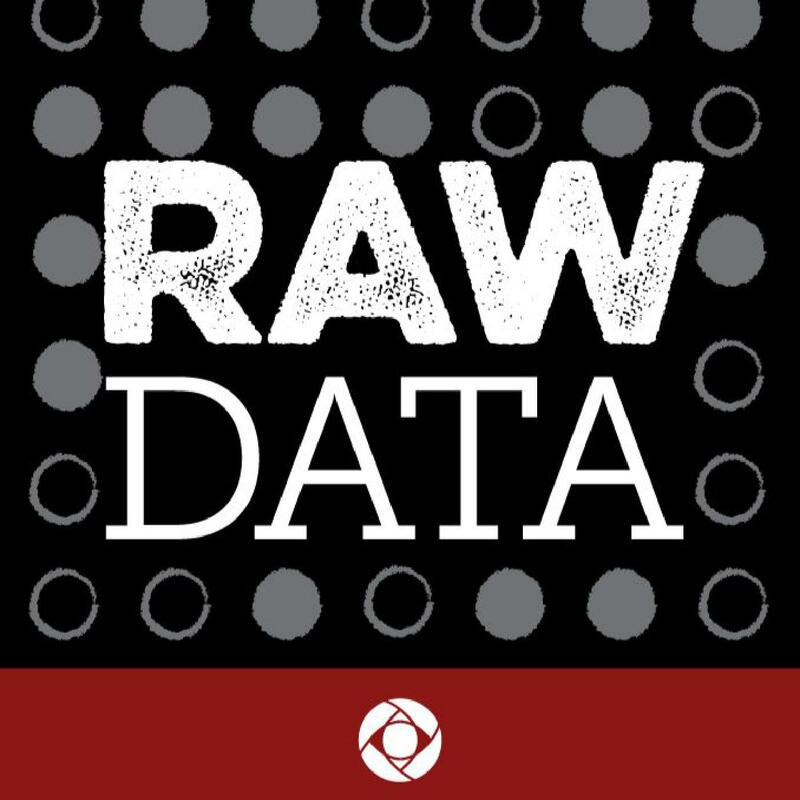 Raw Data | Listen Free on Castbox. 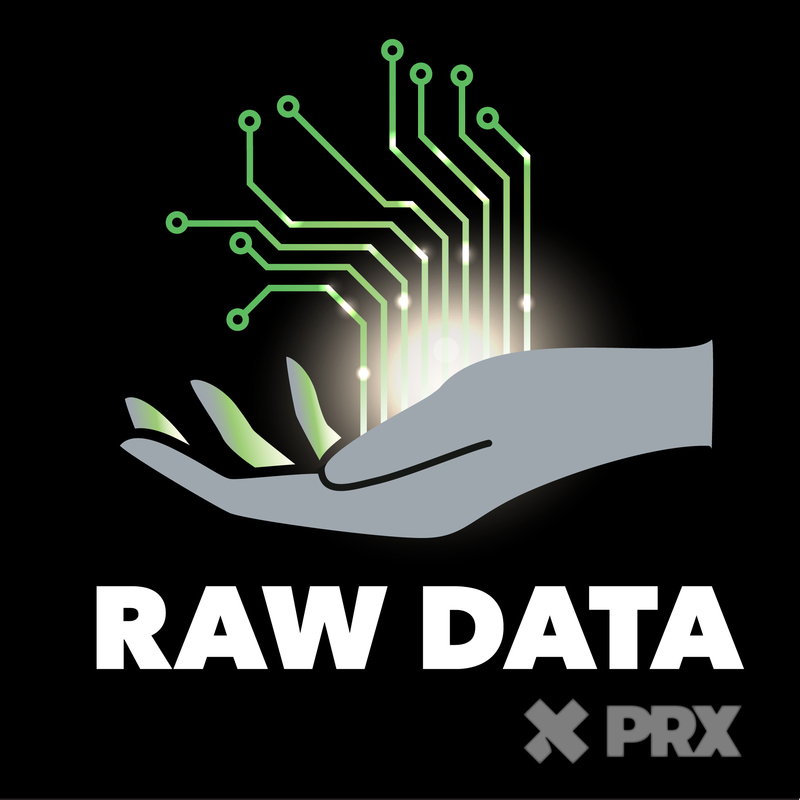 Shoshana Zuboff doesn’t mince words when it comes to the data economy. According to Zuboff, author of the recent book *The Age of Surveillance Capitalism, *our very souls are at stake. But the seeds of surveillance capitalism were planted rather innocently, back in the heady days of the dotcom bubble. As Zuboff tells it, it all began with Google. When the young company entered crisis mode, they needed to find new ways to make money. And a whole new economic logic was born — one that has now spread across every sector of the economy, and has invaded every facet of our online lives. 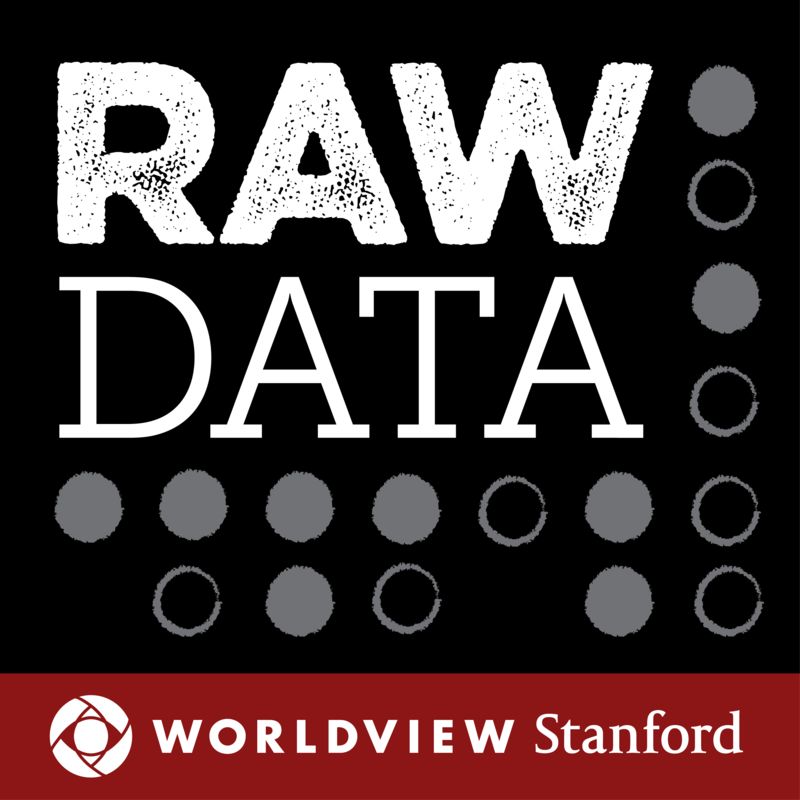 Zuboff warns that surveillance capitalism threatens much more than just our privacy. Silicon Valley and Washington DC have a showdown when Zuckerberg goes before Congress. Silicon Valley has grown powerful because it advances a vision for how technology will set us free. So what’s missing from the Silicon Valley story? The tech giants that control the internet have destroyed 20th century institutions and challenged the role of an independent press. Whither the 4th estate? Susan Athey, Frank Foer. Within 15 years, social media has become the dominant force shaping the Valley. What does it mean for individuals around the world and for society at large to be publicly performing in so many aspects of our lives? Andrew Smith, Alice Marwick. Silicon Valley reveres garage start-ups and the myth of the entrepreneur. But, in the wake of the dotcom crash, power dynamics shift. Have the entrepreneurs, these quintessential American characters,captured too much power? Steve Blank, Sarah Lacy.